Located in Chester County at 1799 Horseshoe Pike in Honey Brook, Pa, Able’s newest branch is well situated to deliver equipment throughout central Pennsylvania. Able Equipment Rental Inc. of NY, a supplier of construction equipment rentals, sales, service and parts, has purchased the assets of Key Equipment Inc. of Honey Brook, Pa. The transaction will allow the Key facility to operate as the newest branch of Able Equipment Rental. 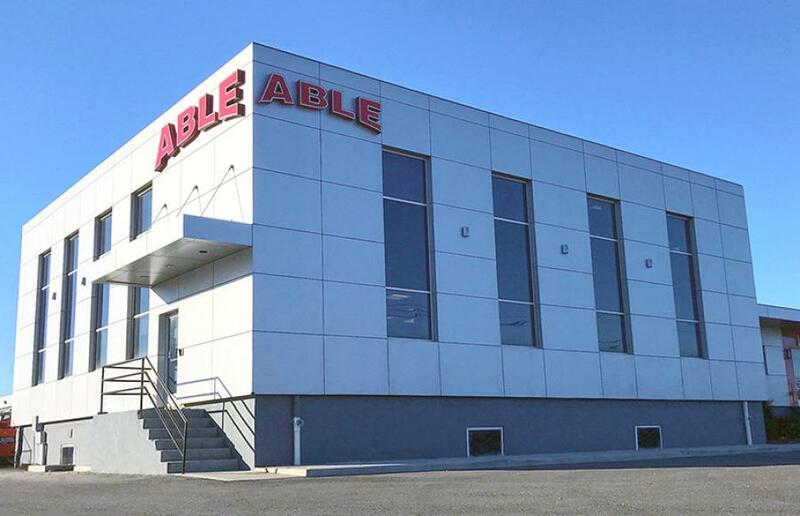 Able will retain the current Key staff to operate it as its fourth location in the northeast. Located in Chester County at 1799 Horseshoe Pike in Honey Brook, Pa, Able's newest branch is well situated to deliver equipment throughout central Pennsylvania. “From a strategic perspective, it will allow us to continue to serve as a trusted provider of aerial lifts, telehandlers, forklifts, and mini-cranes for Key's current commercial and industrial clients,” said Chris Pera, Able's chief operating officer. “We'll be able to offer excavation, portable power, air, heat and traffic control equipment, plus specialty equipment such as rotating telehandlers, and under-bridge access platforms. All throughout the mid-Atlantic region that Key served,” Pera added. Able purchases its equipment from the industry's leading manufacturers and continues to add to its fleet. Equipment is available for daily, weekly, monthly and long-term rentals. There also are equipment financing plans available for new and used equipment. For more information, visit ableequipment.com.